Nutrition Archives - All Pet Naturals Blog - Giving your pet longer life, happiness and vitality the natural way! How To Take Care Of Germany Becgie Dogs By The Right Way? Germany Becgie Dogs is the kind of dogs that is very good at hunting. Their ration changes so much along with their body weight. Taking care of Germany Becgie Dogs becgie must always be meticulously for each stage. They are the kind of dogs that has the exercise regime very well. Because of that, they are often chosen to work out security at the police teams. The following article would like to share methods to care for Germany Becgie Dogs effectively. To nourish any kind of dogs, food is the leading factor to the development of them. When dogs eat the ration which is not suitable, they will not afford to succeed the intelligence from their parents. Besides that, eating too much will lead to obesity status, lazy mobilization which causes reducing the smart and makes them to be less nimble. The main food of the Germany Becgie Dogs is composed of: ingredients from animals, from plants; ingredients derived from minerals. 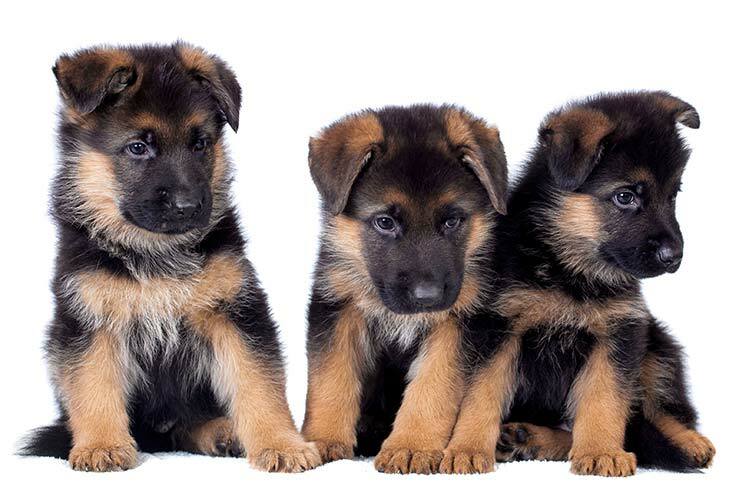 Germany Becgie Dogs need a full complement of these three foods to help them develop good brain. Dividing the servings into some packs according and scientifically and not to feed them leftovers and rancid. As a special breed of dogs that has the innate gen is police dogs. So that their practice mode is very disciplined. Simultaneously, because they eat with the amount of food than other so much. So, not exercising will lead to the result in bad body shape as well as difficulty walking. – Always good hygiene food bowls of the Germany Becgie Dogs after each meal. Because there may be had bacteria sticking to make the bowl dirty. Even water, should let Germany Becgie Dogs drink clean water, should not drink rain water. – Should let them to eat soft foods help digestion to be good. Eating too saturated or not enough also affect to the digestive system. – Keep training exercise discipline to avoid lazy status. Above is the way to take care for the Germany Becgie Dogs. Wish you will get more useful information and apply to care for your dogs.